This exhibit, featuring works by nineteen artists, contains over 80 quilts—an unprecedented amount here at the IQM! 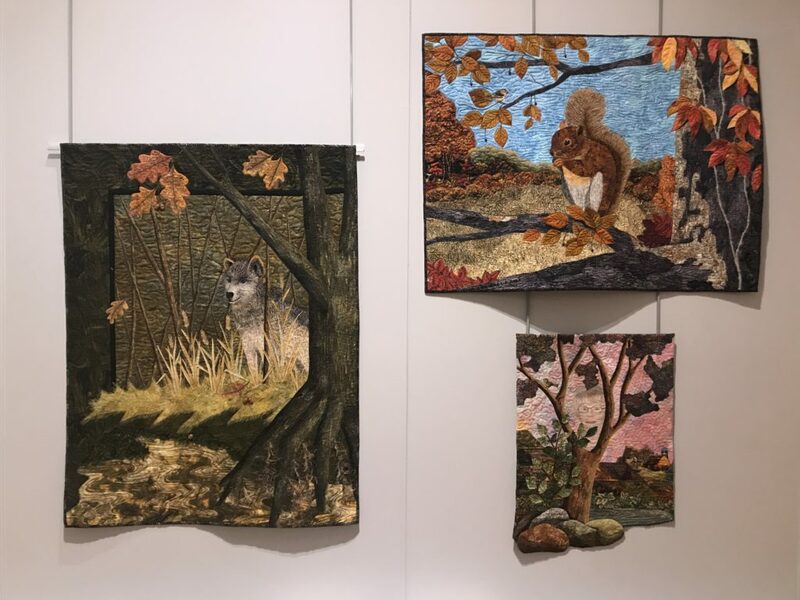 Each artist is a member of the Iowa Art Quilters and has provided a quilted self portrait and at least two other art quilts representative of their journey in the genre of art quilting. This exhibit is, quite simply, amazing! 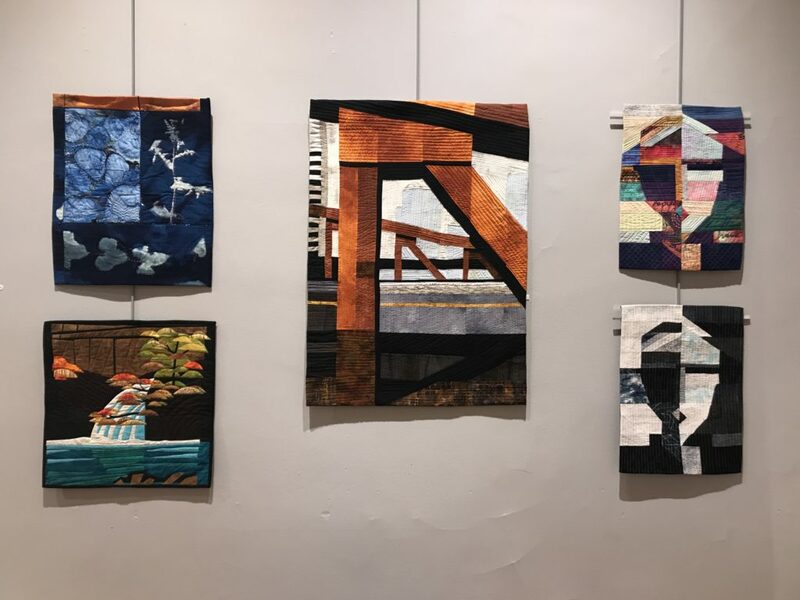 At the exhibit opening reception on Saturday, February 9th, many of the artists will be present to speak with visitors about their quilts. A Valentine’s Day Gift for You! We’re showing YOU our love this Valentine’s Day! 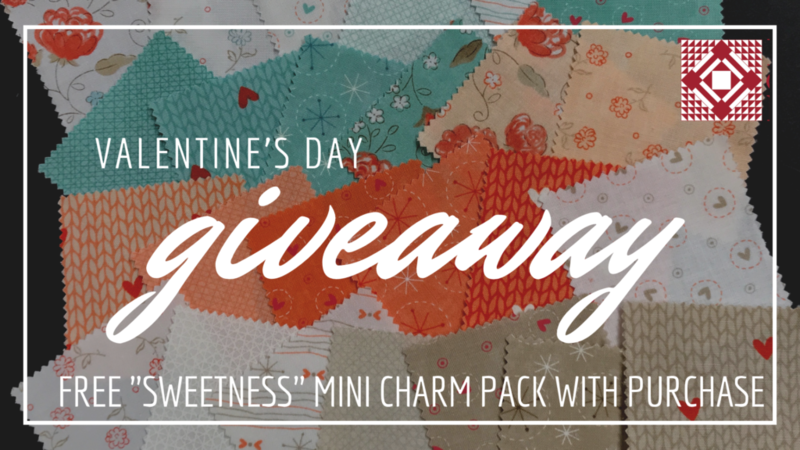 Visit us on Thursday, February 14th, and receive a free “Sweetness” Mini Charm pack with any purchase from our gift shop! 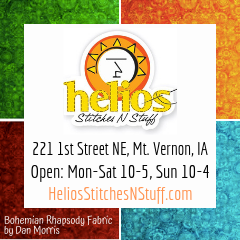 If you’re an Iowa quilt shop, we’d love to feature you, too! While the baseball teams are gathering in Arizona for their spring training, join us at the IQM for a series of Spring Training Sewing Days. Bring your current project and supplies, we’ll provide the space and you can get to work surrounded by friends and inspiring quilts! 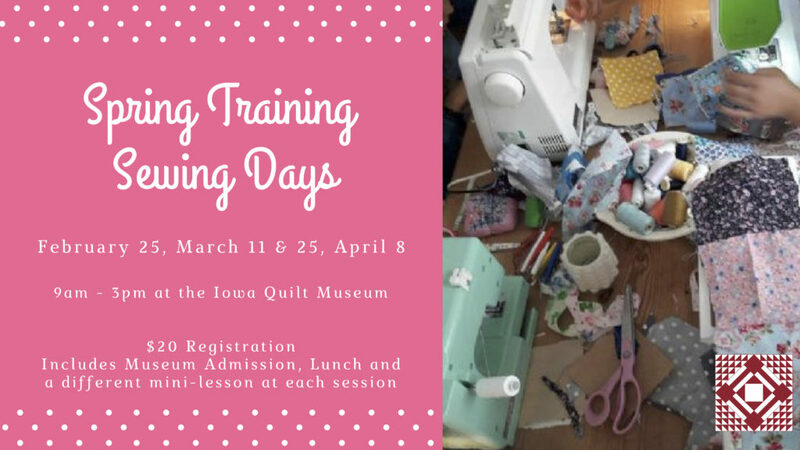 We’ll also provide lunch at each session and a short mini-lesson aimed at improving your quilting skills so you’ll be ready for the Major League! Your $20 registration fee will help support the IQM, too. Click HERE to register. 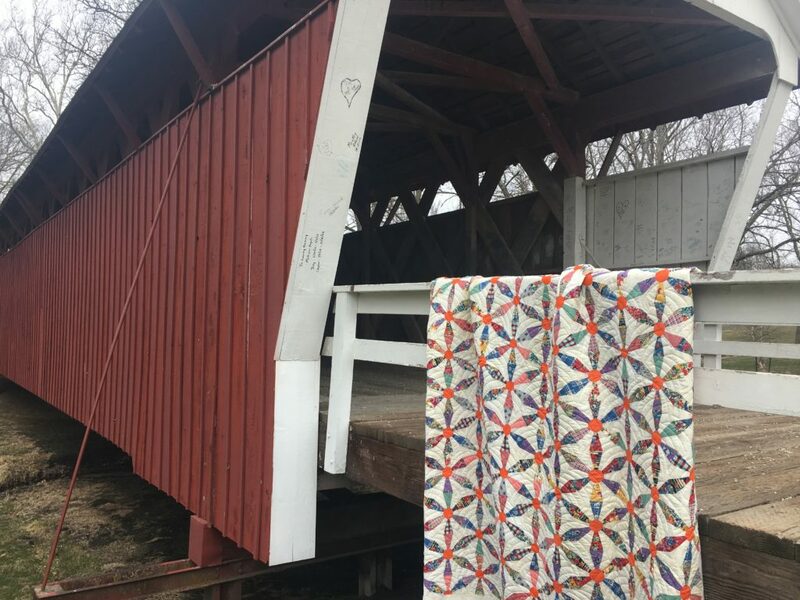 Make plans to join us for the 2nd Annual Madison County Airing of the Quilts featuring hundreds of quilts on display throughout our beautiful and historic community. Occasionally we like to host a ‘pop-up’ exhibit during special events or in celebration of certain holidays. On March 16th, we’re planning a display of Irish Chain quilts to celebrate both National Quilting Day & St. Patrick’s Day. 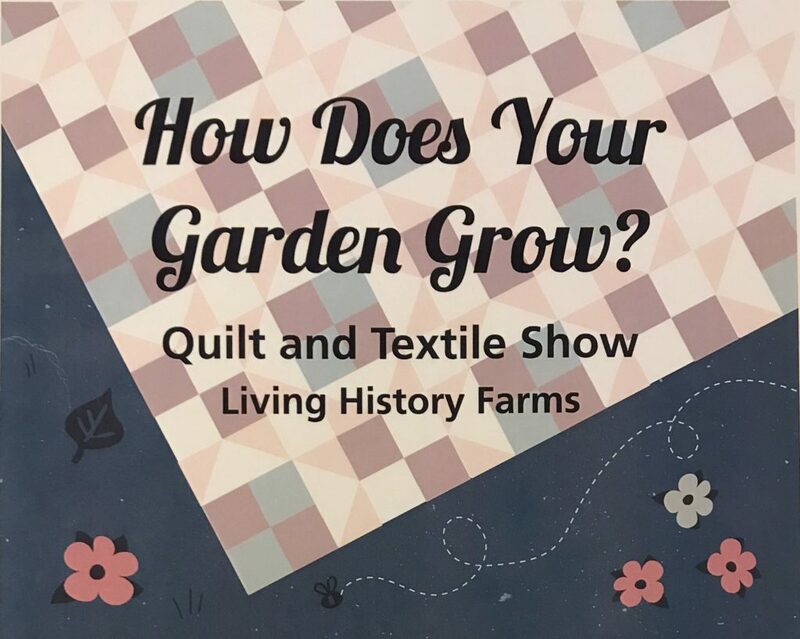 If you have an Irish Chain quilt that you’d like to submit for this exhibit, email a picture to director@iowaquiltmuseum.org or message it to us on Facebook. 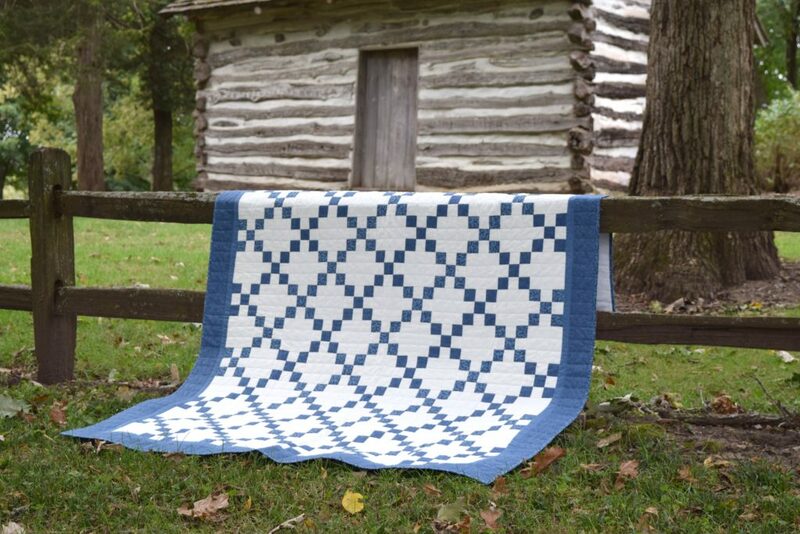 Did you miss our “Blue Ribbon Quilts” Exhibit? We know it’s unlikely that all of our fans can make it to Winterset to see every single exhibit. It breaks our heart as much as it does yours, so we decided to do something about it! At the suggestions one of our wonderful visitors, the we partnered with 2/5Studios to create a video of the exhibit “Blue Ribbon Quilts of the Iowa State Fair,” which was on display this past summer and early fall. 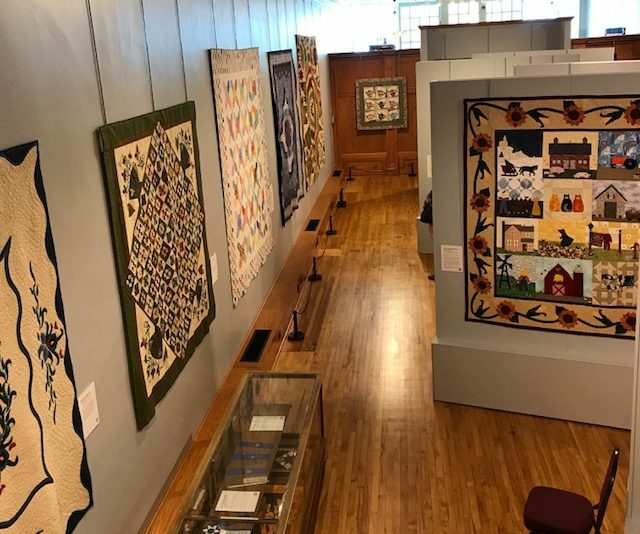 For $10, you can buy the video—we’ll send you the link and the password, you’ll grab a cup of coffee and settle in on the couch, and just like that you’ll be transported to the IQM for this amazing exhibit celebrating Iowa quilters. 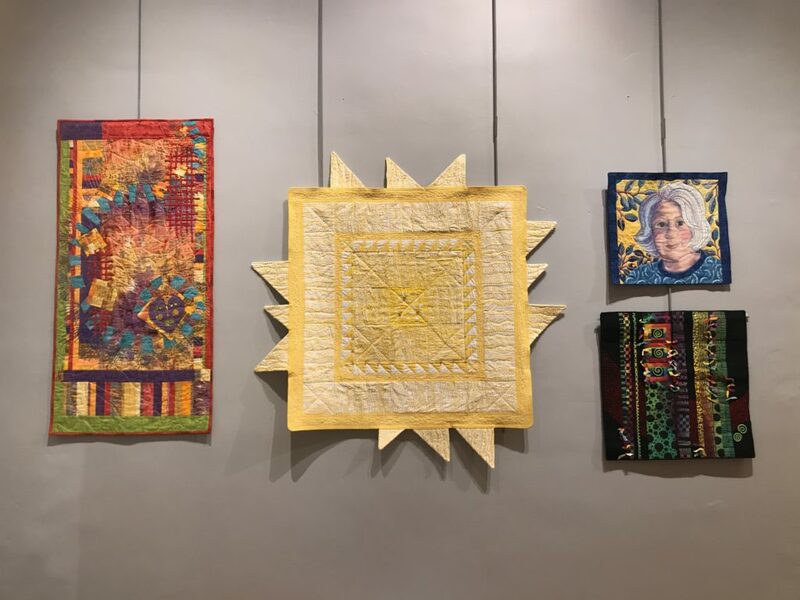 Your purchase supports the Iowa Quilt Museum, 2/5 Studios, and you get to see beautiful quilts. Win. Win. Win! Click HERE to purchase the video. Memberships are available for individuals, families and even entire guilds. Hop on over to our MEMBERSHIP PAGE to learn more! 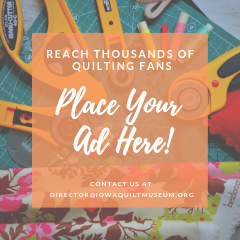 The goal of Iowa QuiltScape is to build up a community of quilters and we’d love to feature you as a part of that network. 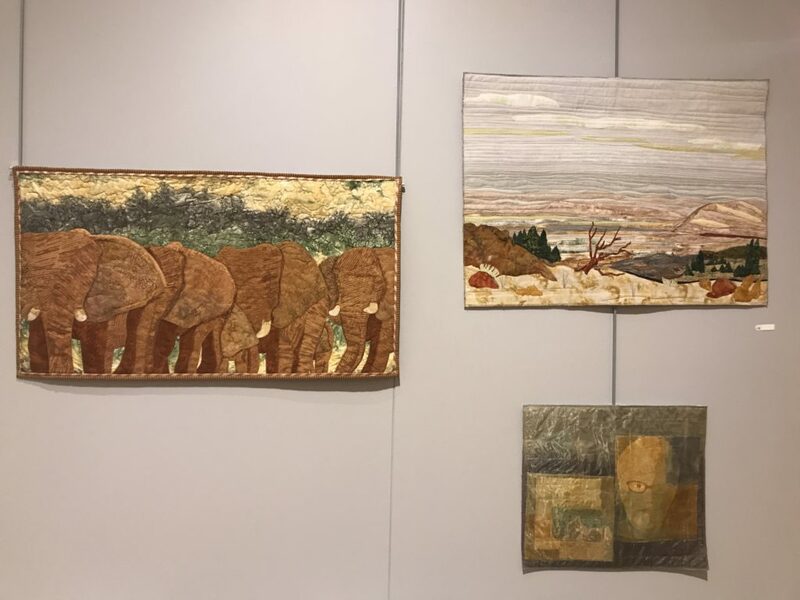 What is contact information and website for the Iowa Art Quilters group which is featured in the new exhibit? Thanks!